Search Current Avon Indiana Foreclosures and bank owned homes for sale. Avon In Bank Owned Homes for sale. 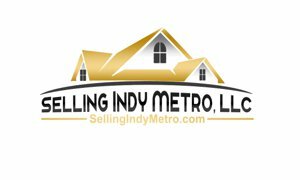 Search for current homes for sale in Avon Indiana including Avon Foreclosures and bank owned homes. Newly listed or still on the market after a period of time. The list below of Avon foreclosed homes are the most current.